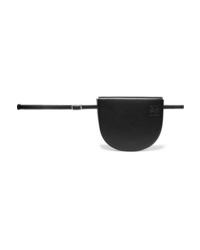 Rag & Bone Elliot Large Snake Effect Leather Belt Bag $450 Free US shipping AND returns! 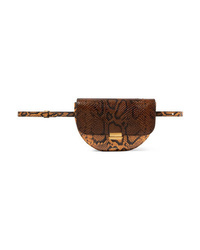 Wandler Anna Snake Effect Leather Belt Bag $660 Free US shipping AND returns! 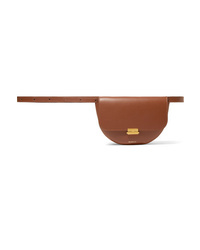 Loewe Heel Mini Leather Belt Bag $790 Free US shipping AND returns! 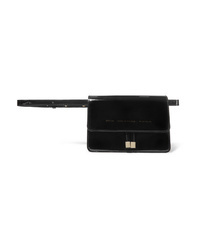 Saint Laurent Kate Leather Belt Bag $1,100 Free US shipping AND returns! 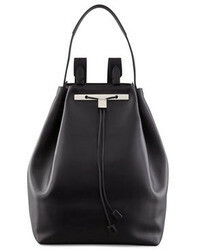 Balenciaga Souvenir Xs Aj Textured Leather Belt Bag $1,790 Free US shipping AND returns! 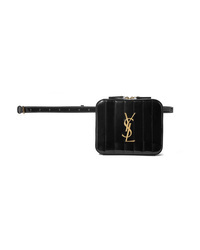 Saint Laurent Vicky Quilted Patent Leather Belt Bag $1,070 Free US shipping AND returns! 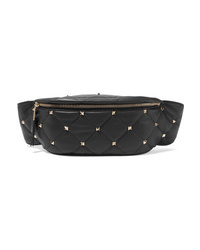 Valentino Garavani Boomstud Quilted Leather Belt Bag $1,745 Free US shipping AND returns! 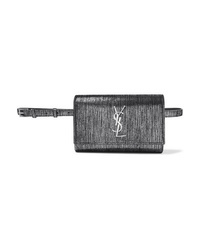 Saint Laurent Marsupio Metallic Suede Belt Bag $1,270 Free US shipping AND returns! 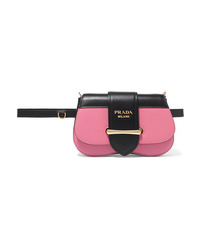 Chylak Mini Patent Leather Belt Bag $270 Free US shipping AND returns! 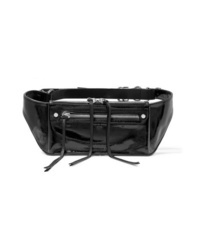 Rag & Bone Ellis Textured Patent Leather Belt Bag $395 Free US shipping AND returns! 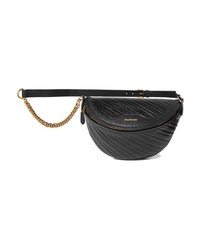 Wandler Anna Leather Belt Bag $650 Free US shipping AND returns!